As the Chief Executive Officer, Syeda is responsible for overall management and monitoring of all BWA Limited services and accountability to it’s stakeholders. Syeda's community development career began in 1984 and in 2004 she was made a Member of British Empire for her services to the community. 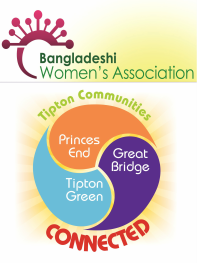 Syeda also serves as a Councillor for the Tipton Green Ward, first elected in 1999. 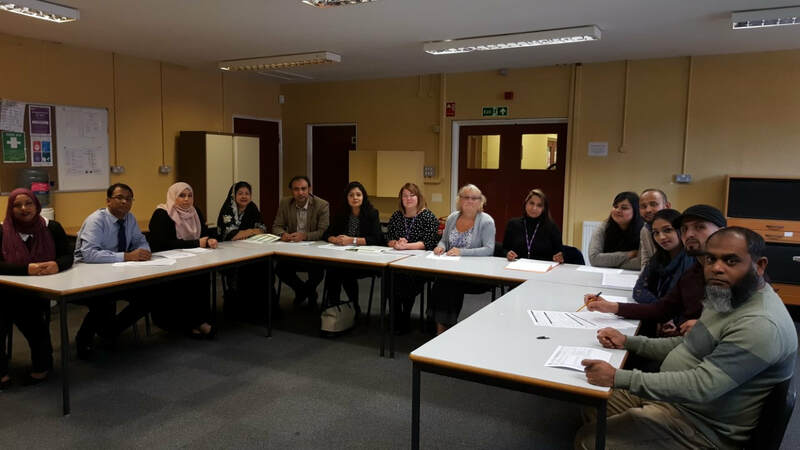 As the Development Manager, Anam is responsible for overall development and sustainability of all BWA Limited services and coordination of community led regeneration programme in Sandwell. 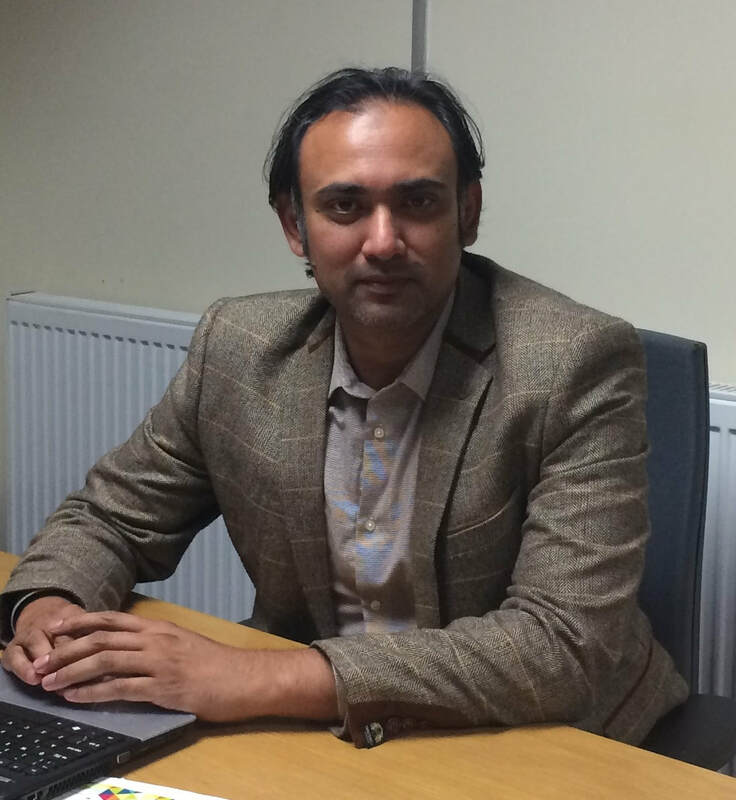 Anam has a Master of Science degree in Urban Regeneration, Research & Public Policy from University of Birmingham and has successfully designed fifty five community development projects in the sustainable regeneration of deprived communities across the Black Country.